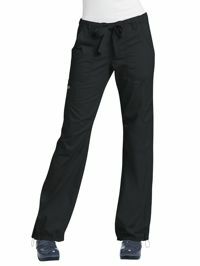 These slim fitting scrub trousers are figure flattering but with an extra stretch for comfort. There are also practical pockets for all your belongings. 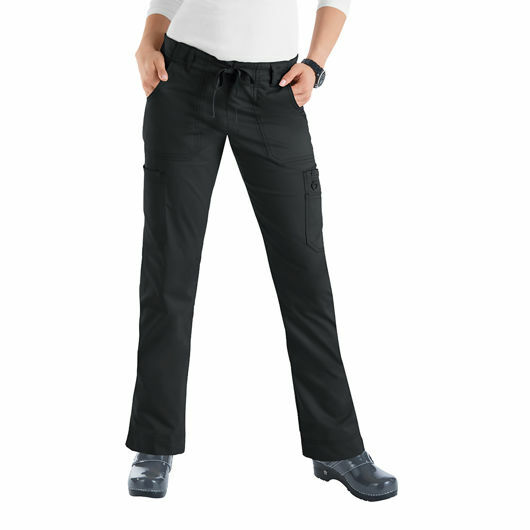 The Koi Stretch Lindsey Trousers are super comfy as they are made of 55% cotton, 42% polyester and 3% spandex.